Big Boys Furniture is Delta/Surrey’s finest furniture store. Furniture shoppers in the Delta, Surrey, Vancouver, White rock, BC area appreciate the quality selection of name brand living room furniture, dining room furniture, bedroom furniture, and more. Our furniture store at 8375 – 120 Street, Delta, BC V4C 6R1 has a great selection of luxury furniture brands, designer furniture, and high-end furniture. 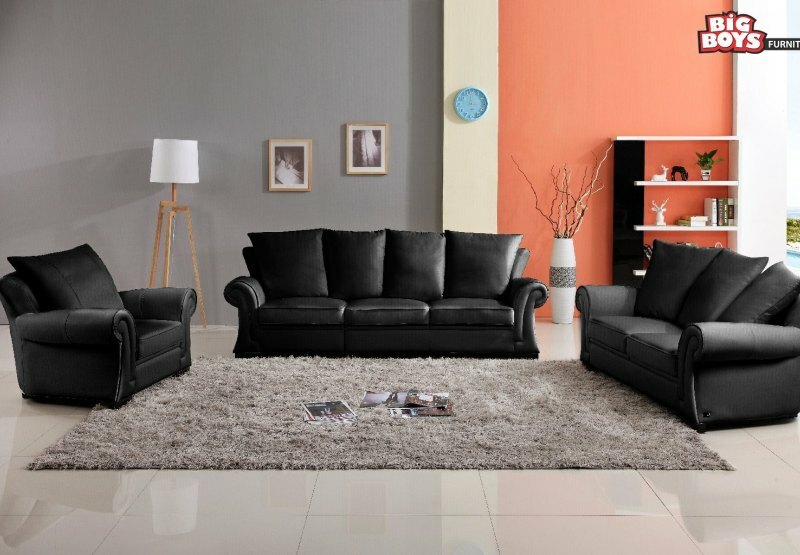 At Big Boys furniture, we have huge furniture and mattress showroom, which consist of luxury furniture brands, designer furniture, and high-end furniture. 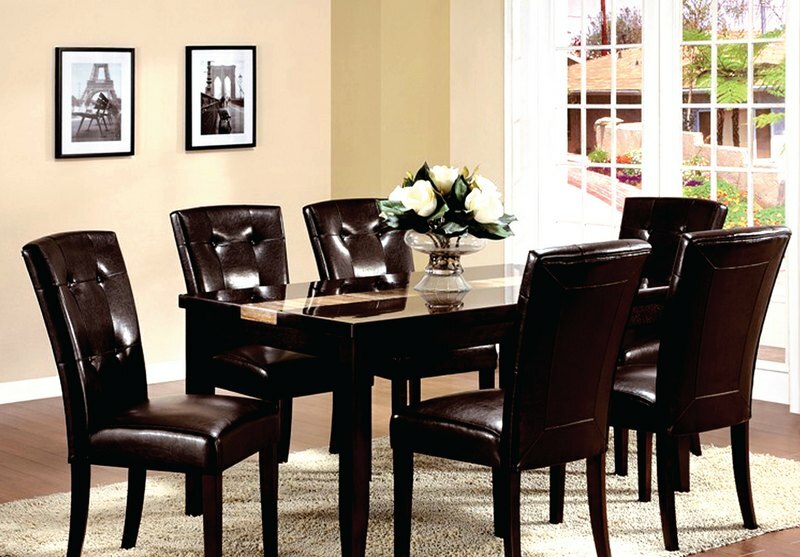 Our professional staff will help you choose the right furniture for your home. 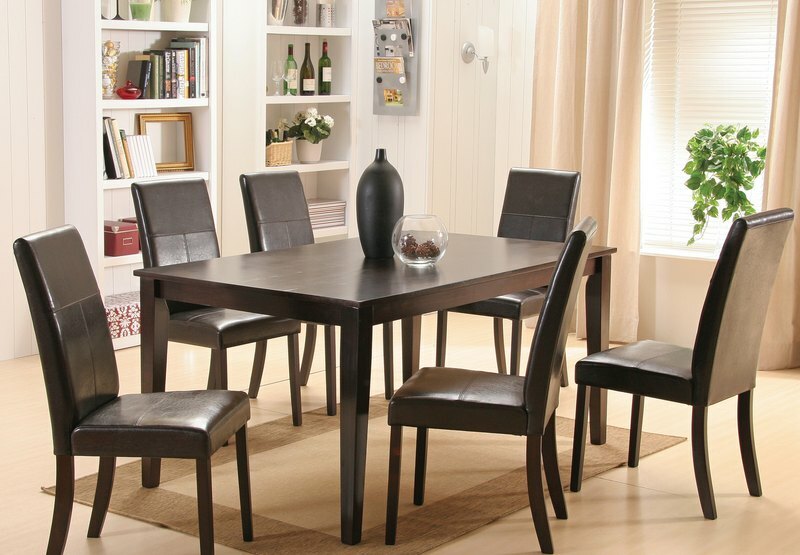 Whether you are furnishing an apartment, house, condo, townhome, or mansion, Big Boys Furniture store has the furniture you want at the best price. Our furniture store at Scott road, boasts a vast selection of sofas, sectionals, loveseats, chairs, tables, dining sets, recliners, entertainment centres, beds, bunk beds, desks, and rugs. 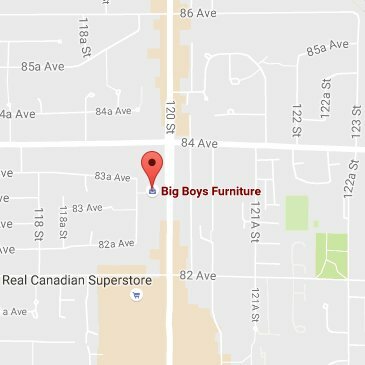 Big Boys Furniture is Delta/Surrey’s finest furniture store. 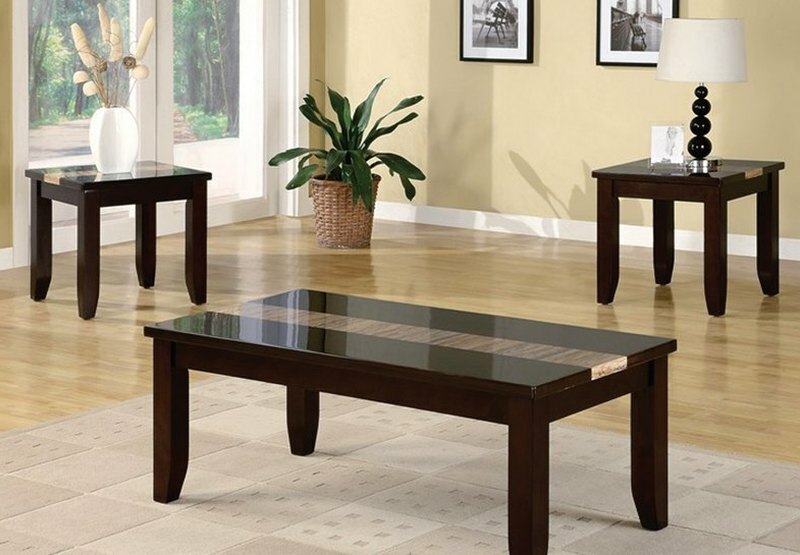 Furniture shoppers in the Delta, Surrey, Vancouver, White rock, BC area appreciate the quality selection of name brand living room furniture, dining room furniture, bedroom furniture, and more. Our furniture store at 8375 – 120 Street, Delta, BC V4C 6R1 has a great selection of luxury furniture brands, designer furniture, and high-end furniture. 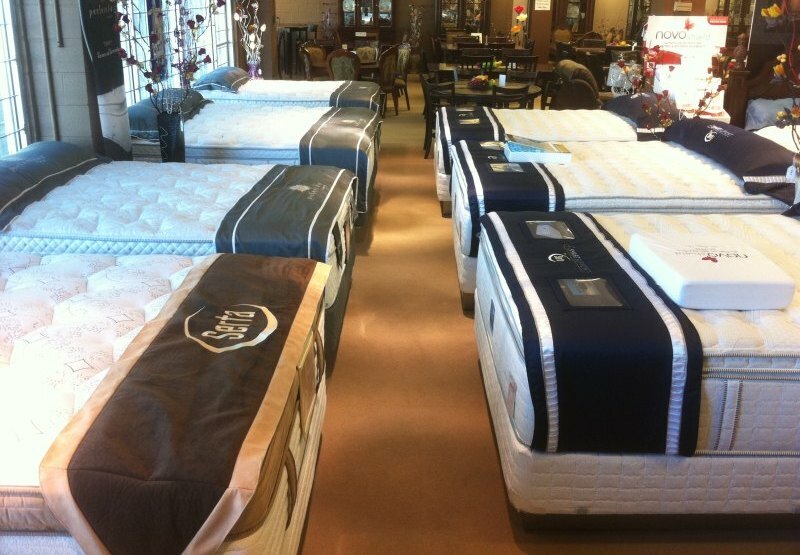 Big Boys Furniture carries a full range of twin, full, queen, and king mattresses and mattress sets. Get a better night’s sleep on a new mattress from one of our top mattress brands including, Serta Mattresses, Serta iComfort, Serta iSeries, and Serta Perfect Sleeper. If you’re from Delta, Surrey, Vancouver, White rock area and are looking for a good quality mattress, stop by our store or check out our mattress delivery options! YOUR FURNITURE & MATTRESS STORE SERVING ALL OVER DELTA, SURREY, VANCOUVER, WHITE ROCK. Questions? Comments? Queries? This form is all of those things. Fill out the contact form and we will get back to you as soon as possible.